The Real Estate (Dealers and Developers) Act defines a developer as a person who carries on, whether in whole or in part, the business of development of land. Development means the carrying out of building, engineering or, other operations in, on, over or under any land, or the making of any material changes in its use or in the use of any buildings or other land for the purpose of disposal of such land or any part thereof in a development scheme. NB. On submission of application, if deemed necessary the applicant may be asked to sit for a Interview with an REB Inspector. NB: For a body corporate, the application form must be signed by two directors and the company's stamp/seal affixed. Note: If applicant is a body corporate, police reports must be provided for each director and secretary. How to Obtain a Police Record? Note: If applicant is a body corporate, fees must be paid for each director and secretary. Evidence of ownership of land being developed (copy of registered title, Volume and Folio). Evidence of approval of the development scheme, including originals and copies or certified copies of approved plans and letters of approval from the local planning authorities. Evidence of scheme financing whether personal or through an authorized financial institution or both. 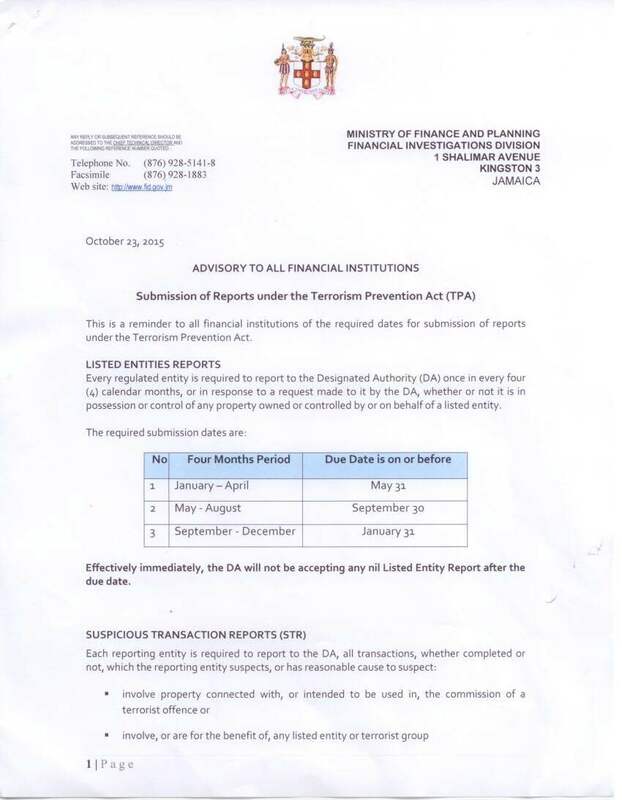 Note: Clients currently residing overseas or who have been residing overseas for six (6) months prior to application, are required to submit Bankruptcy and Police Clearances from that country as well as in Jamaica.